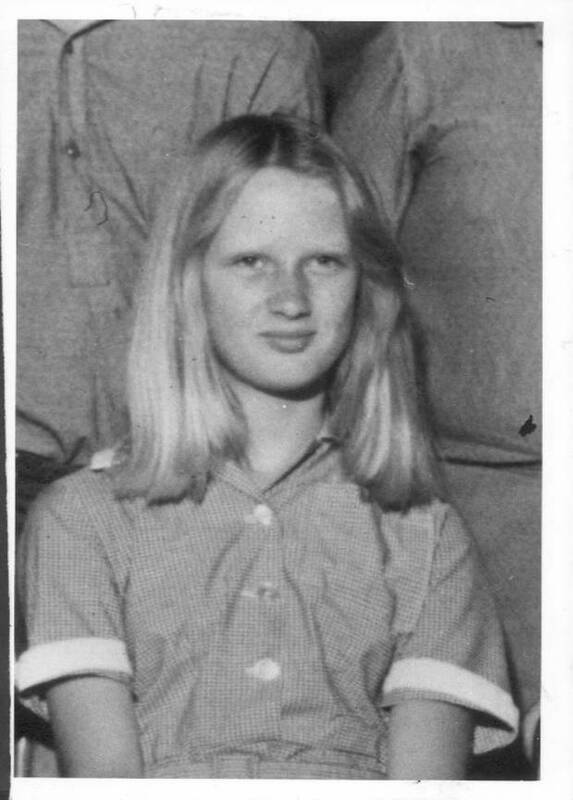 A Central Otago man bludgeoned to death with "maniacal fury" and a Dunedin lawyer killed when a parcel bomb personally addressed to him exploded in the central city are among New Zealand's 66 unsolved homicide cases. 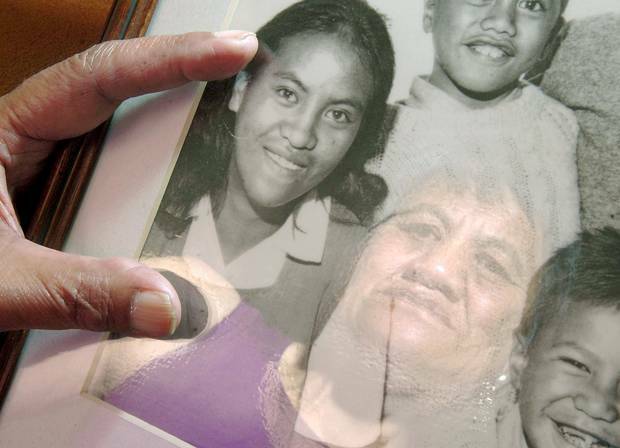 The unsolved homicides in New Zealand date back to 1914. 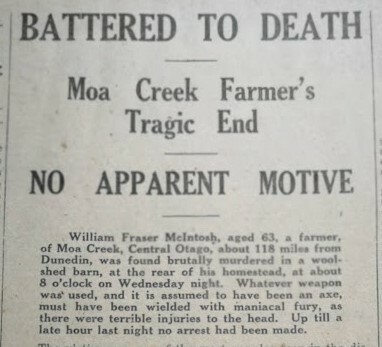 Police provided the New Zealand Herald with details of each of the unsolved homicides from 1914 to June this year. Here the unsolved cases between 1940 and 1980 are covered. The Otago Daily Times reported at the time that: "Whatever weapon was used, and it is assumed to have been an axe, must have been wielded with maniacal fury, as there were terrible injuries to the head." He was last seen alive about 2.30pm when he told his wife he was going to round up some sheep, but said he hoped to be back in time to listen to Otago play Auckland in a Ranfurly Shield match. She became anxious when her husband had not returned and the sheep were still in the valley that evening and called her neighbour. A search party was organised and his body was found in the woolshed barn lying face down. Covering the "cruelly-battered" head was an old overcoat, which was later identified as belonging to McIntosh. 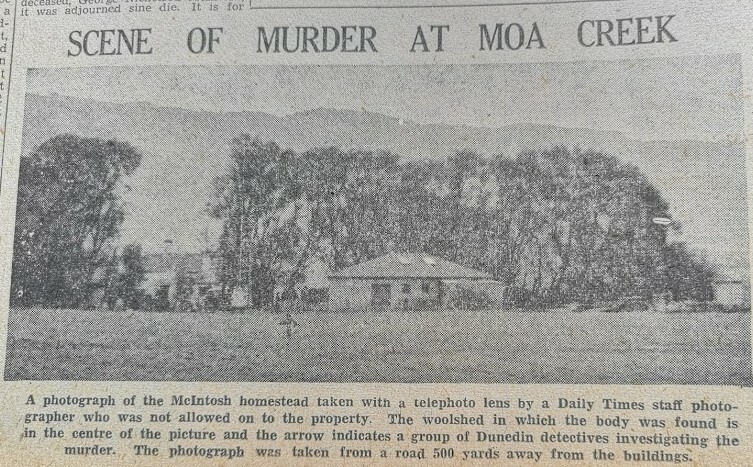 The ODT reported there was a lack of "any apparent motive" and McIntosh was described by locals as a man with an "outstanding reputation for probity and upright business dealings" and someone who could have "never made an enemy in his life". Ward was a well known barrister who was killed after a parcel bomb was sent to his office - the Security Building in Stuart St.
Ward's partner Owen Toomey unwrapped it when he saw the adress was "J. P Ward and Co." but a second wrapping showed the parcel was addressed "J. P. Ward" and marked personal. Toomey took the package into Ward's office and left. A few minutes later the office building was shaken by an explosion. The blast shattered window panes, stripped plaster to the laths and blew a hole through the desk. 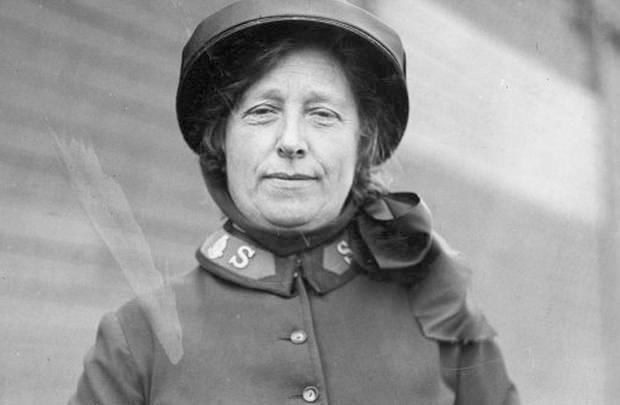 Ward was severely injured, with injuries to the head, both arms (his left hand was blown off) and chest, and died six hours later in hospital. In it was a handmade wooden box containing torch batteries, switch, electric detonator, wiring, pieces of tin and explosives. Ward was described by the ODT as one of the senior members of the legal profession in the city. He was president of the Diocesan Particular Council of the St Vincent de Paul Society for 20 years and associated with welfare work. 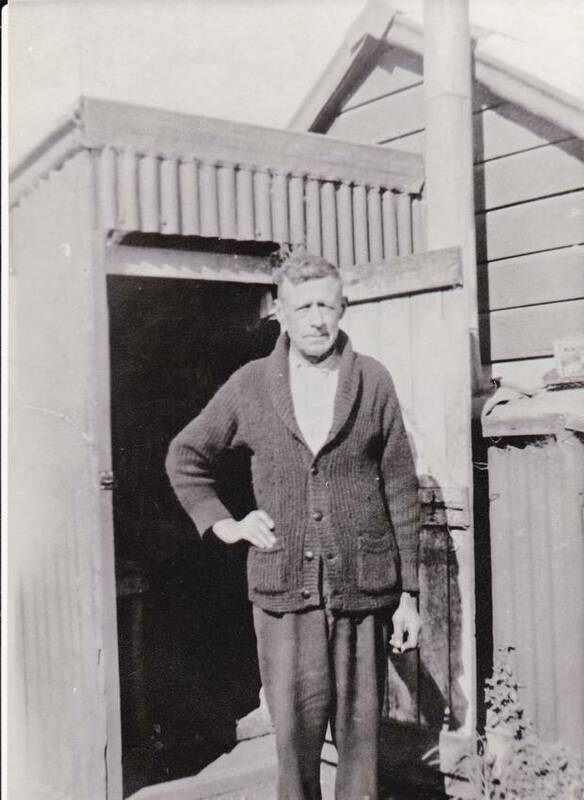 Herbert William Brunton outside his hut in Wairoa, where he was killed in 1948.